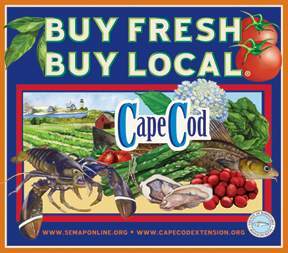 A few years ago on our Wellfleet vacation, we were challenged to source a complete dinner from what was available at the Provincetown Farmers’ Market. This challenge was great fun and we ended up with a nice memory and an even better dinner which I posted about at the time. Since then, it has become somewhat of a tradition for us to try to put together at least one meal from what we can find at the local markets while on vacation. I think today will be the day as Wednesday is the day of the Wellfleet Farmer’s Market. You never know what you are going to find at a local market, so we shall see what in store for us. Meanwhile, should we need a little extra help completing our meal, we can always rely on Hatch’s Seafood Market, which is quite literally right outside our rented house in Wellfleet Center. In addition to fresh seafood, Hatch’s offers produce – local as well as fruits and vegetables – from more exotic locales, and many other treats to help complete a meal. 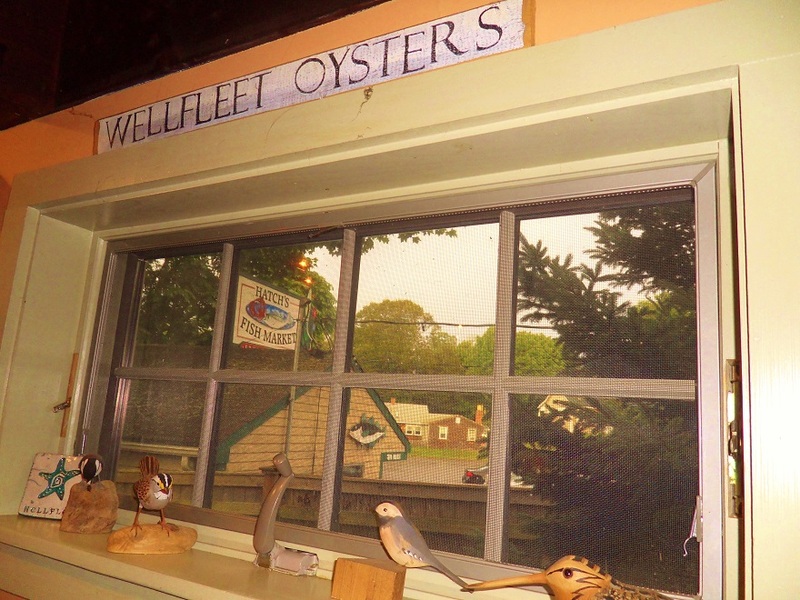 See more about Wellfleet’s Wednesday Farmer’s Market here. Find Hatch’s Seafood Market in Wellfleet here. Lost Cowboy is powered by	WordPress 5.0.4 and delivered to you in 0.831 seconds using 40 queries.